The Highland Fling is a 53 mile trail race which takes place every year in April. The route follows the West Highland Way, Scotland’s oldest official long distance footpath, through the Loch Lomond and The Trossachs National Park. Our aim is to put on an event which will allow as many runners as possible to experience Scotland’s beautiful scenery and also the camaraderie that exists within the Scottish ultrarunning community. 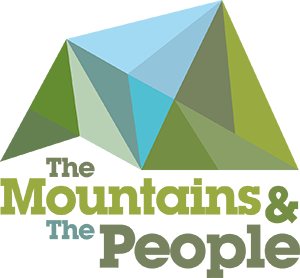 The Highland Fling has teamed up with The Mountains and The People, the flagship project of the conservation charity Outdoor Access Trust for Scotland to enhance and protect the wild and special qualities of the mountains and paths within Scotland’s National Parks.